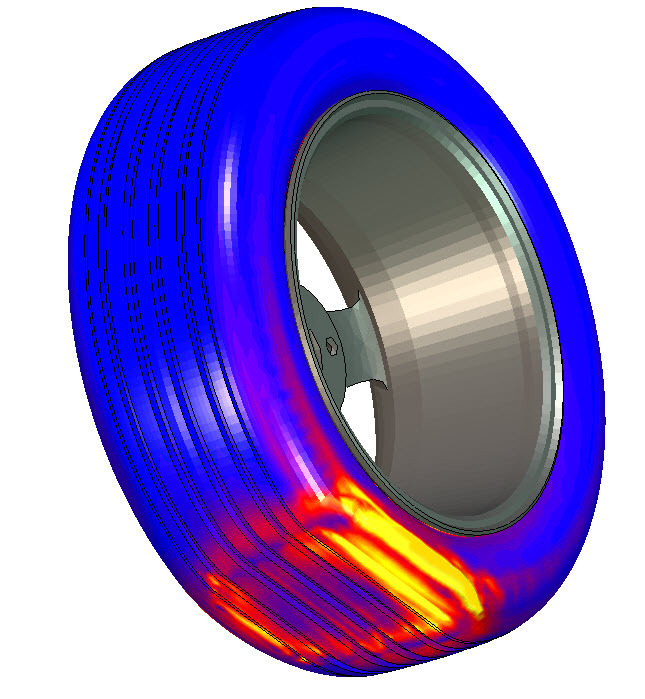 Marc is a powerful, general-purpose, nonlinear finite element analysis solution to accurately simulate the product behavior under static, dynamic and multi-physics loading scenarios. 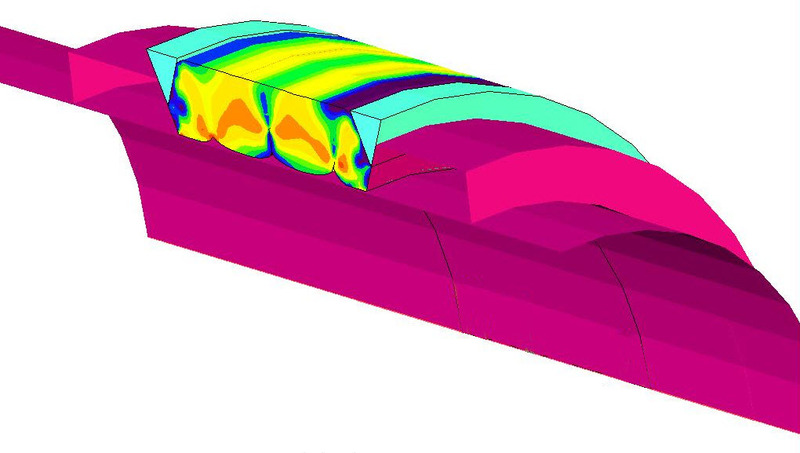 Marc's versatility in modeling nonlinear material behaviors and transient environmental conditions makes it ideal to solve your complex design problems. 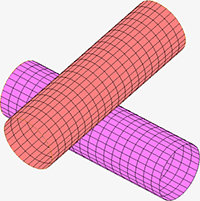 Marc is ideal for product manufacturers looking for a robust nonlinear solution. 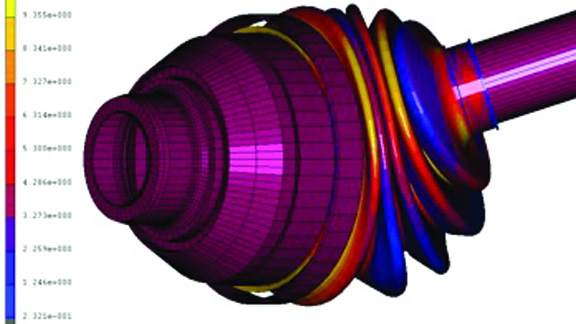 It has capabilities to elegantly simulate all kinds of nonlinearities, namely geometric, material and boundary condition nonlinearity, including contact. 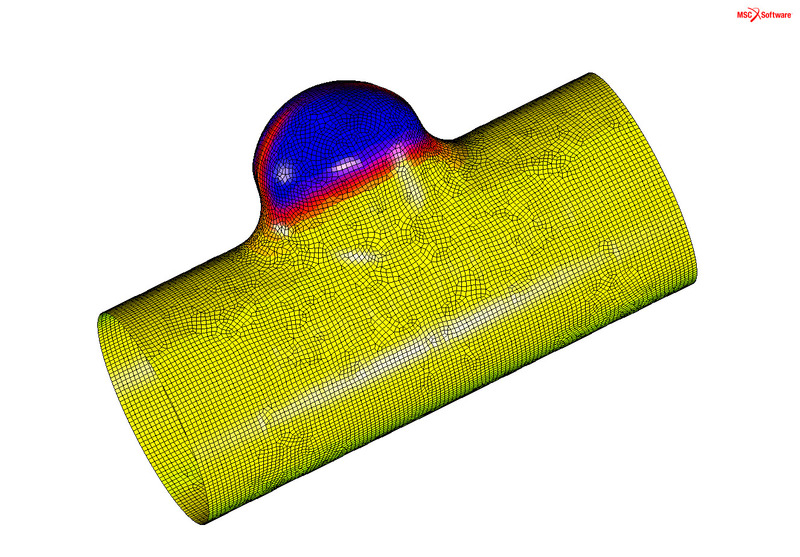 It is also the only commercial solution that has robust manufacturing simulation and product testing simulation capabilities, with the ability to predict damage, failure and crack propagation. 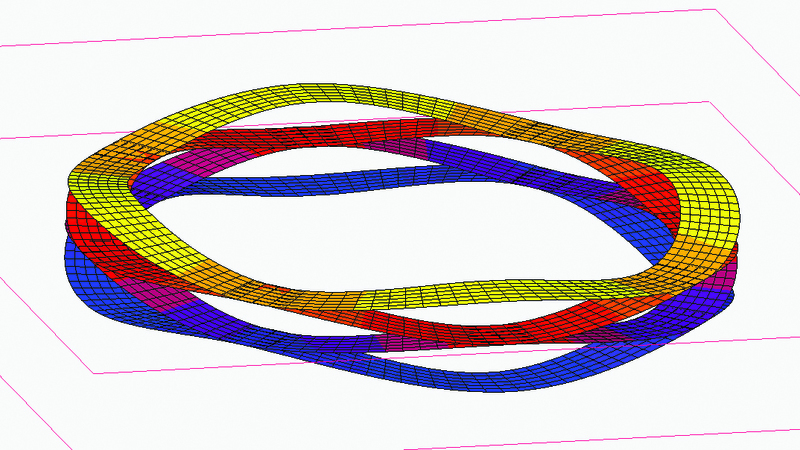 Combined with its multi-physics capabilities that help you couple thermal, electrical, magnetic and structural analyses, Marc is the complete solution that can address all your nonlinear simulation requirements. Manufacturing processes like sheet metal forming, hydroforming, extrusion, blow molding, welding, induction heating, quenching, curing, cutting etc. 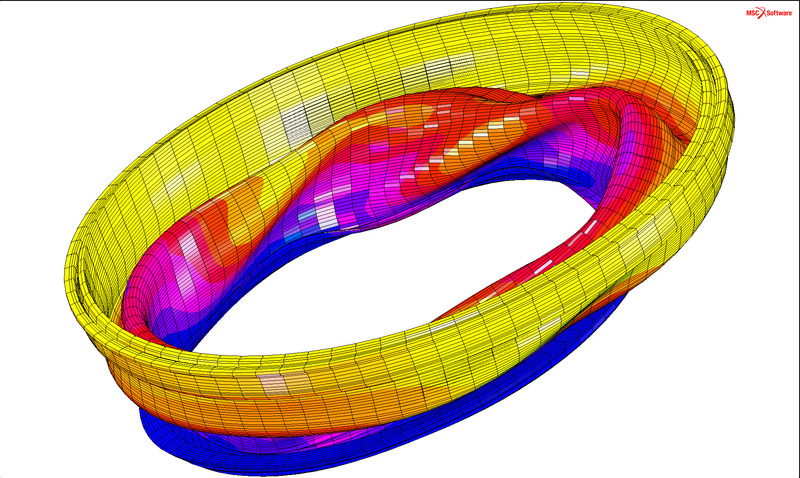 Investigate interaction between multiple components with Marc’s superior and intuitive contact modeling capability. 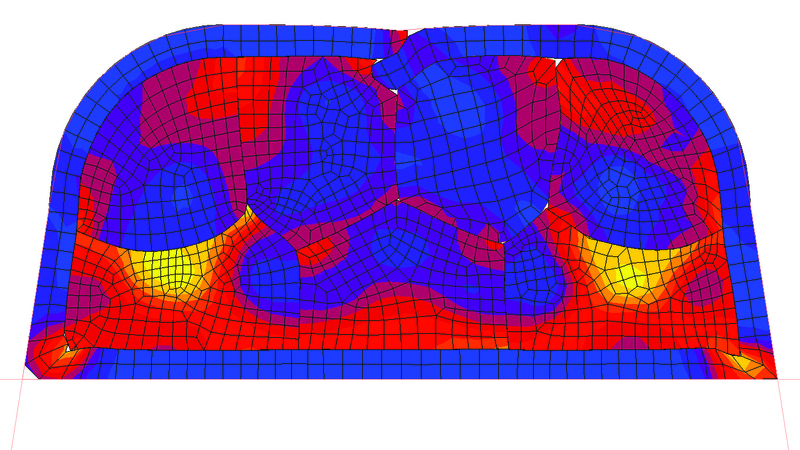 Set up a contact model easily in 1-D, 2-D or 3-D, analyze and visualize the ever-changing component interaction. Gain modeling efficiency by avoiding the need for additional contact elements, contact pairs or slave-master definitions. Set up and investigate self-contact without additional modeling effort. 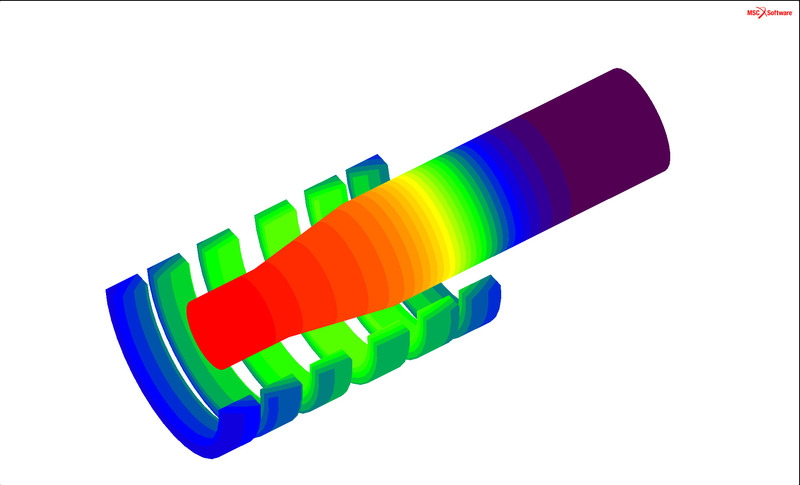 Analyze effects of friction and related material changes with ease. Easily add, remove or modify Contact Table definitions using the Automatic Contact Detection method available in Marc. The search process starts based on a user defined or automatic contact tolerance. Choose from an extensive library of metallic and non-metallic material models, and a collection of over 200 elements for structural, thermal, multiphysics and fluid analyses to accurately model the materials used in your designs. 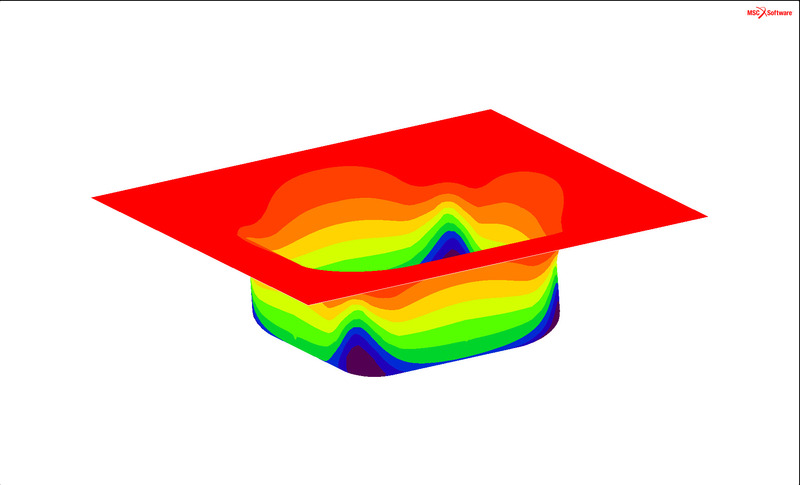 Select from a comprehensive set of failure models to study degradation and failure of metals, concrete, composites, and elastomers. 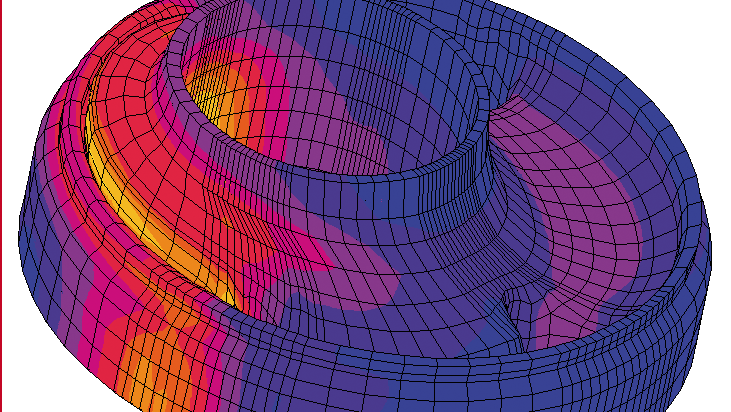 Achieve higher accuracy with less modeling effort with the help of automatic remeshing schemes that ensure high mesh quality in large deformation problems. 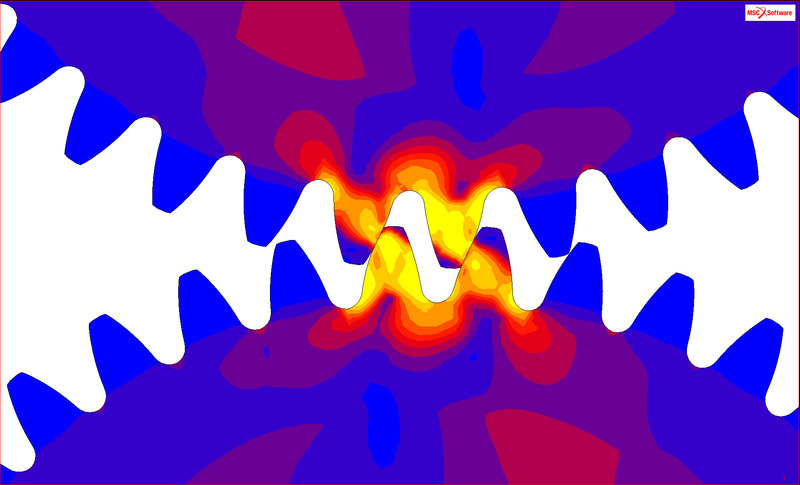 The proven nonlinear technology in Marc provides the confidence to develop robust and accurate solutions for a wide range of nonlinear problems. Localized convergence control to develop a better and more accurate solution.